When most people hear the phrase “climate controlled” they think, cold, right? Climate controlled might as well be an alternative name for air conditioned or chilly. Many mini storage companies attract a lot of clients by advertising their climate controlled secure storage. This sounds ideal for people with delicate and temperature sensitive materials they need to ensure the safety of. But prospective storage customers should be aware that not all quote “CC” storage units are made equally. Oftentimes climate controlled can mean nothing more than indoors! 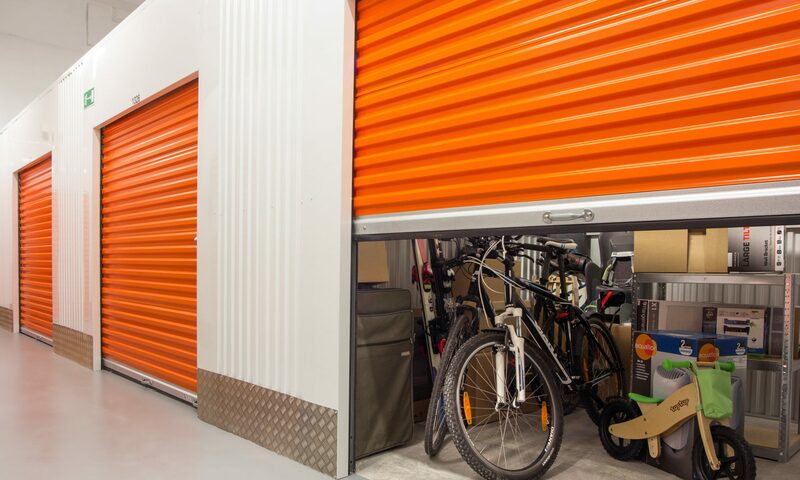 Depending on the layout and design of a given mini storage facility, you might be talking about nothing more than a small closet-sized unit that doesn’t have a drive-up door, meaning you have to go inside a hallway in order to access it. How is this climate controlled, you might understandably ask? Why, because it’s not outside in the sun, of course! Common half-truths like this one can be particularly thorny when you are trying to reserve or rent your locker remotely, perhaps in a new town before you actually arrive. You might be asked to put down a non-refundable deposit on a space you can’t even really use and that isn’t really air-conditioned. This, of course, can get frustrating when you show up and realize your precious wine collection is in no way going to be safe in this little hot box for several months on end. There are a couple of ways you can get to the bottom of things before getting the wool pulled over your eyes. If you call up a facility and it claims to have these special CC units available, ask them what the average temperature is. If they don’t know, that’s your first sign that something’s fishy. A true climate controlled storage system will have a way for the manager to specify or at least read the current temperature of a given storage block, so this is a number they should be able to produce readily. The other way to find out what’s really going on when they are talking about their special climate controlled units is to say that you understand they are climate controlled, but you want to know if they are air conditioned. If they are not air-conditioned, you can assume that what they really mean by climate controlled is closer to “air-circulated”, meaning that large industrial fans inside the buildings keep the air moving so that mold and other nastiness cannot build up in the stale environment. Of course, nothing will beat an actual visit in person to the facility in question. If you want to feel for yourself whether they are stretching the term or if the indoor units really can keep their chill, ask to see them yourself. Previous PostPrevious Renting Storage From a Kiosk?